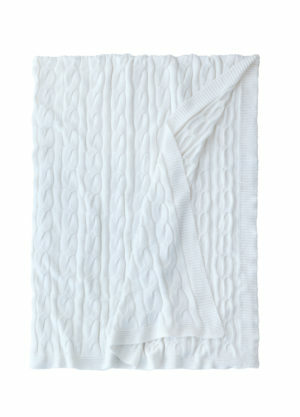 Cozy up by the fire or revitalize the bedroom with our Avalon program. 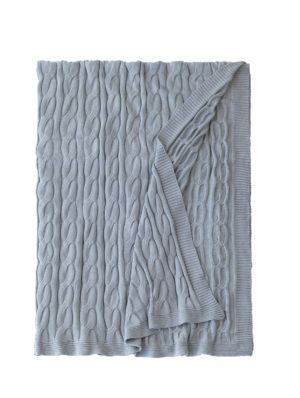 With a range of cool colorways and a timeless cable knit design, this collection of oversized 100% cotton pillows and bed throws lends a lightweight yet warming layer to the bed. 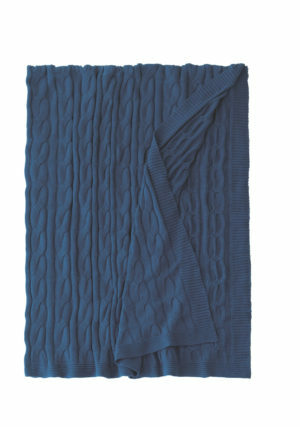 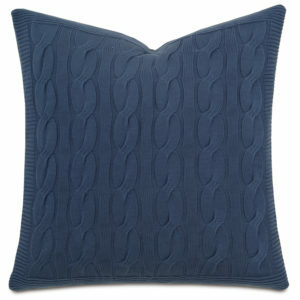 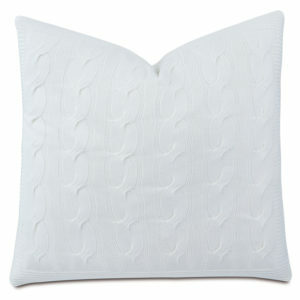 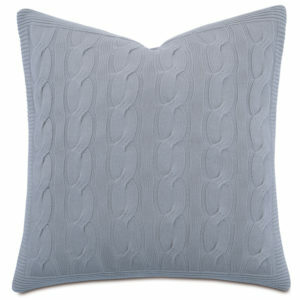 Use it to create a welcoming guestroom, to freshen up the master bed, or to relax on the sofa with some knitted bliss.